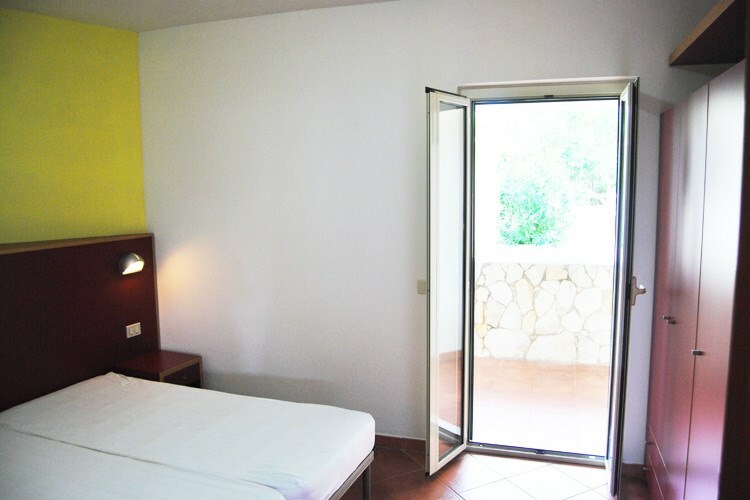 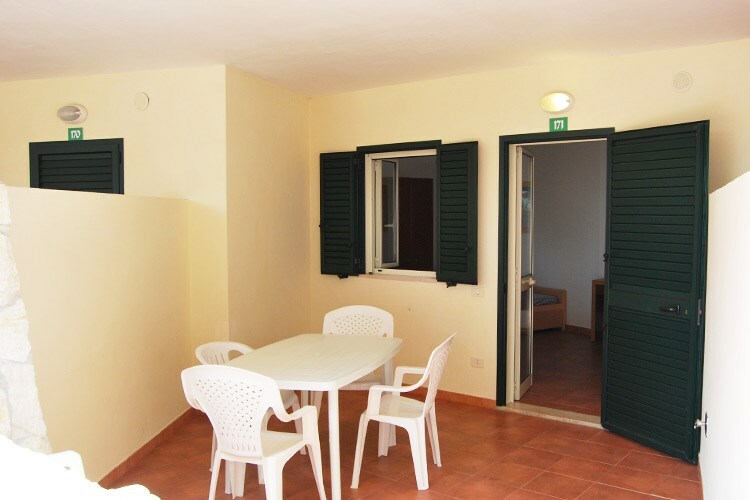 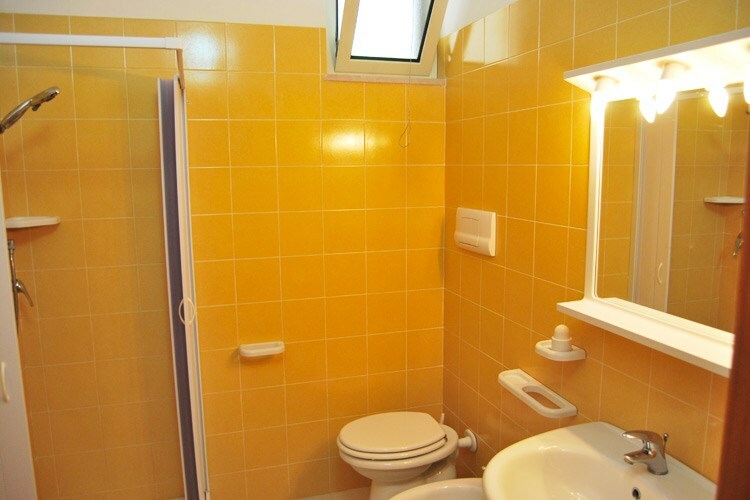 Studio flat in masonry (about 24 square meters including veranda), located at 20-100 meters from the sea. 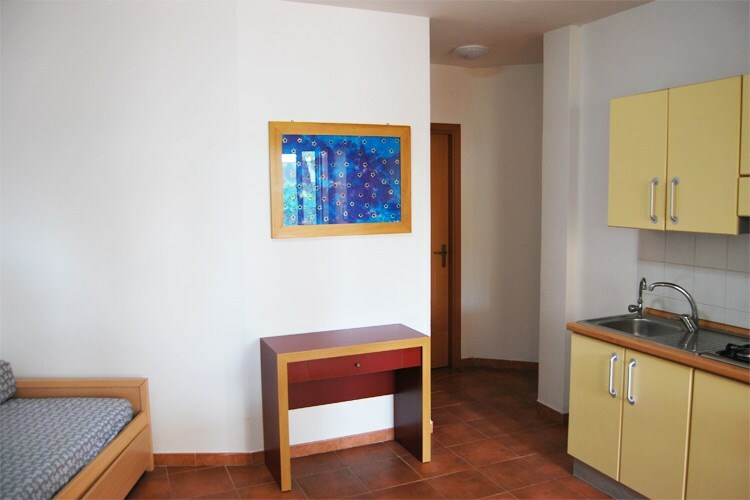 Two-room apartment in masonry (about 39 square meters including veranda), located at 20-100 meters from the sea. 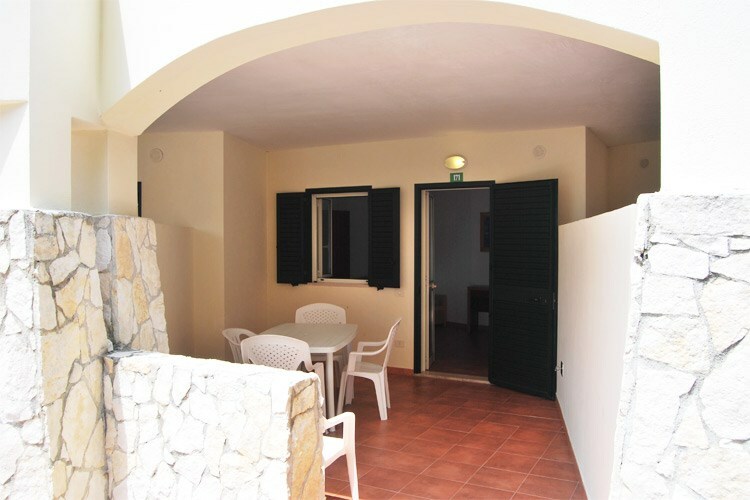 Three-room apartment in masonry (about 50 square meters including veranda), located at 20-100 meters from the sea.